Long ago five magical amulets were treasured by Oriental wise men. These amulets held the five natural elements in balance. 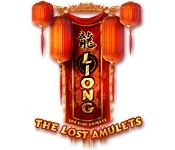 Restore harmony to nature by finding the lost amulets. 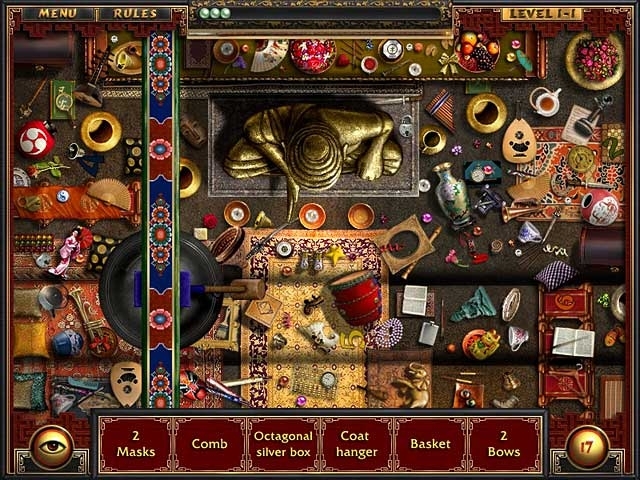 Liong: The Lost Amulets is a combination of hidden object games and tile-matching puzzles and also has a variety of mini games. Along your journey you'll visit hundreds of unique locations and collect power-up pearls. Reveal the magic spells and restore the sparkling gems of the magical amulets.